Gamification of Education: How to Bring it into Your Classroom | So You Want To Teach? If only students loved attending class as much as they loved playing video games. Sometimes, the issue is that the benefits and achievements of education just aren’t as tangible or immediate as the rewards of leveling up in a video game. Video games are fun, and attending school is compulsory. What if you could restructure your classroom to function like a video game? It’s a novel idea, but a surprising amount of educators have taken this approach – and it’s starting to catch on! In school, you slowly build your intellectual strength. In a game, you level up. It’s a clear promotion, and the recognition you receive for achieving the next level is extremely rewarding. In most games, higher levels are reached by accomplishing tasks that reward a player with experience points. This is precisely the method adopted by an Indiana University professor. Lee Sheldon threw conventional grades out the window, instead opting to award his college students experience points. Professor Sheldon loved it, the students loved it, and the new method stuck. In a game, players will spend fictional currency to purchase items that help them complete difficult quests, such as potions or higher-grade equipment. They’ve earned their game currency, and it feels good to be able to spend it on things to make the game a little easier. Think about awarding students extra credit for going above and beyond, but providing that extra credit in a new way. Allow your classroom currency to accumulate, and let students spend it on extending a deadline by an extra day, or getting a free pass on a menial task. In order to move onto the next part of a quest, a boss must be defeated. 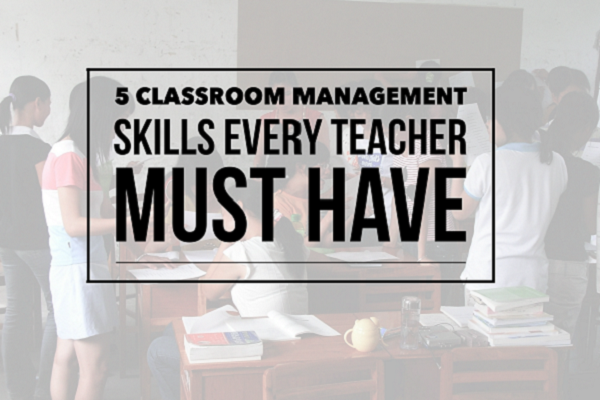 In a classroom context, this boss is usually an intimidating exam of some kind. Defeating the boss in a game is satisfying for gamers because the victory is immediate and very clear. Before you move onto the next quest that will lead to the next boss, make room for some celebration. In games, players are generally rewarded with a rare item or a new ability for beating this boss. 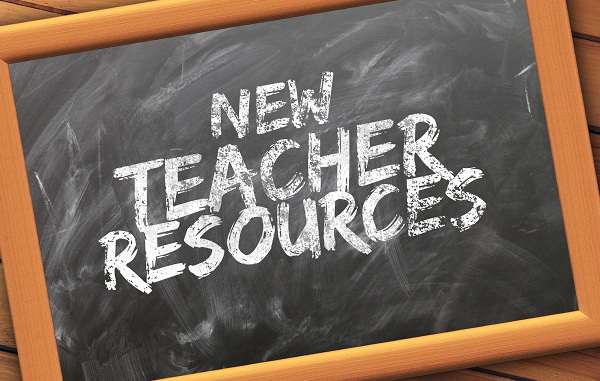 Set up a classroom perk for students who successfully meet the challenge of a hard test. The whole point of playing a game is to win. The end of the school year should feel the same way. If you want your students to walk away feeling like they’ve won, they’ll need to have a celebratory endpoint in sight. Let your students know throughout the school year that they’re working towards something great. Even if it’s just a few lazy days after final exams and a few pizzas to share in the classroom, they’ll know their efforts will prove to be worthwhile. Sometimes, that’s the motivation they need to devote themselves to their studies. When a gamer runs out of lives, they’ll be immediately sent back to a previous checkpoint. From there, they’ll have to work their way back to where they were before if they want to continue their progress. Major mistakes, such as failing to complete assignments or skipping your class, can count against their progress. When a student runs out of a predetermined amount of chances, the perks they’ve accumulated will be lost. Nobody wants to see all the things they’ve worked for be taken away. Students will be less likely to stray off course if they can conceptualize what the consequences will do to their efforts, and they won’t want to work twice as hard to get back the things they had. 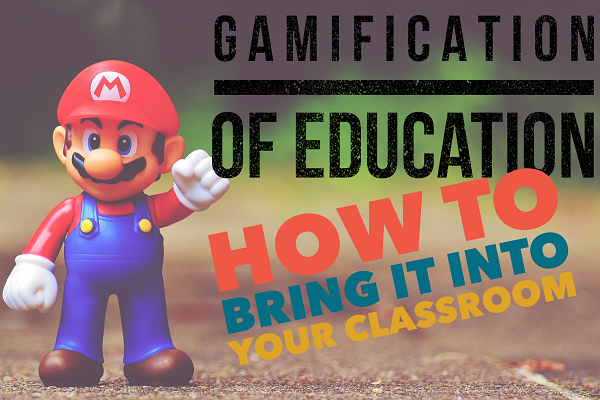 At the end of the day, gamification will prove to be as much fun for you as it is for your students. When a clear gamification system is in place, you won’t have to work as hard to explain why things are so important. The idea will come naturally to your students when their objectives are presented in such a familiar context. Kelly Smith works at CourseFinder.com.au, an Australian online courses resource. She also provides career advice for students and job seekers and works as a freelance writer.